Baskin Robbins , Continental , Formula 1 , Pinterest , Beats | 15 Well-known Logos And Their Hidden Meanings! 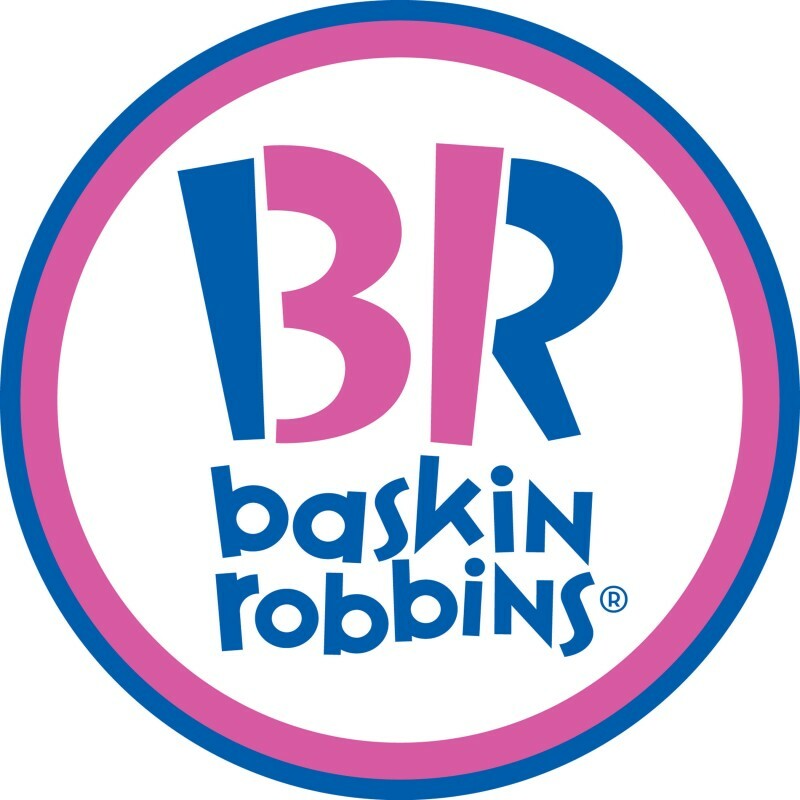 Pink part «BR» make up the number 31 - so much tastes ice cream Baskin Robbins had historically. 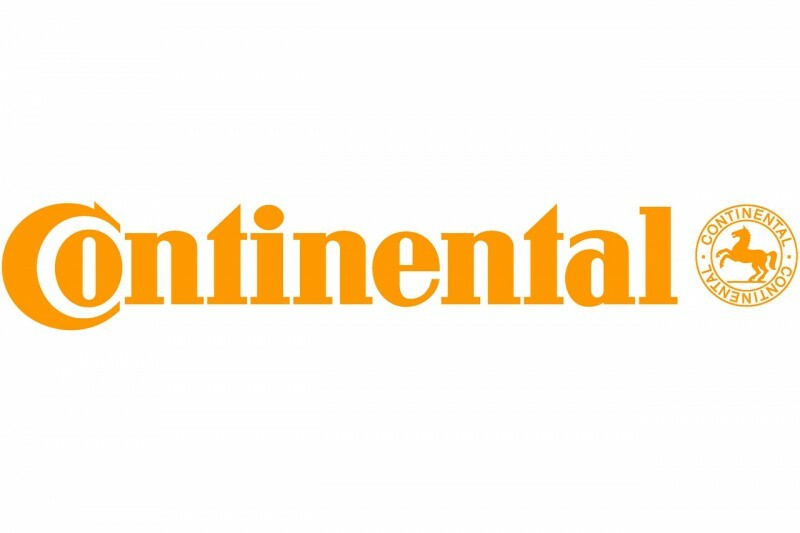 Continental is a manufacturer of tires. One of them can be seen in the first two letters that create the image of the wheel in the long term. If you look at the empty space between the letter F and the red stripes, you can see the figure 1. 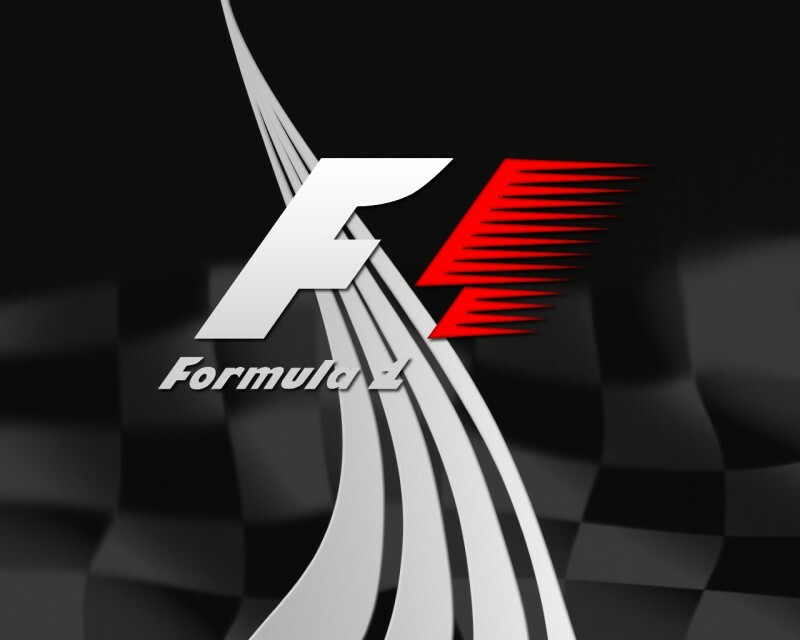 The logo conveys a sense of speed. 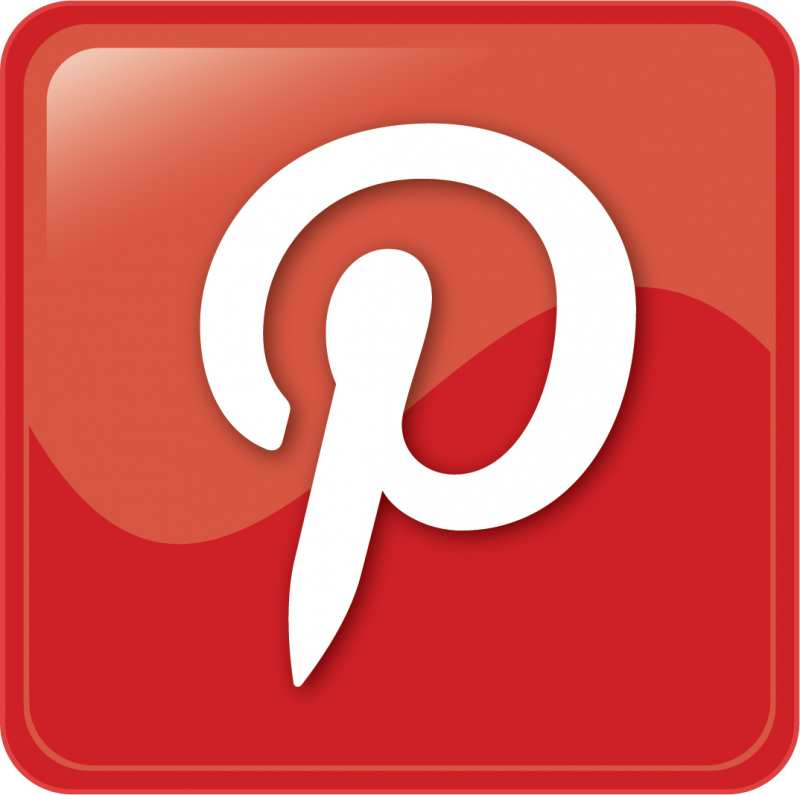 The logo of the popular Internet service Pinterest, where users can collect favorite images and "pinning" them to its online bulletin board, hidden needle. Look to the letter P - namely its sharp "leg" stylized as needle. 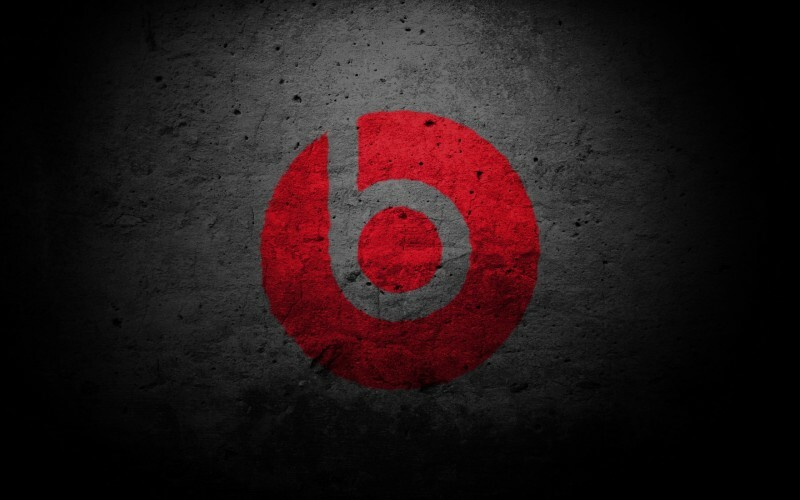 The letter B and the red circle of the logo of the American manufacturer of audio products are positioned as a person with Beats headphones.